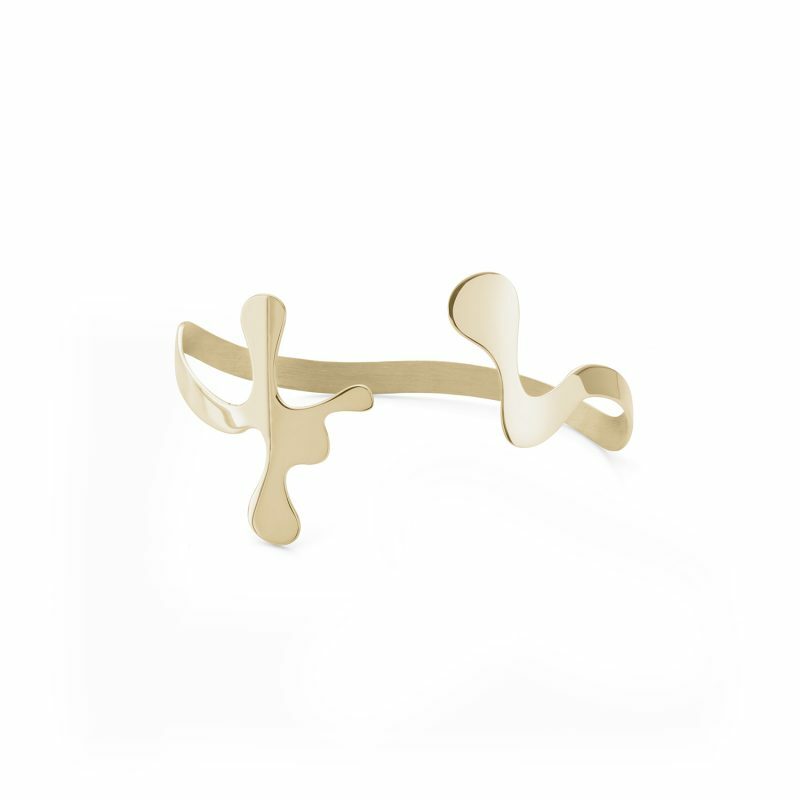 The Drip Palm Cuff is a 1 micron gold plated Sterling Silver cuff. Also available in Rose Gold, White Gold and Yellow Gold plate. Part of the Drip Collection by fashion jewellery designer Esra Karadeniz for EKRIA.